Henry Edmond Houghton married Abigail Matilda Derby in Jun 3, 1859 at Rockingham, Windham Co., VT, USA. John Lyman Houghton married Sarah Augusta Scott in Oct 24, 1861 at Rockingham, Windham Co., VT, USA, age 21, a soldier. 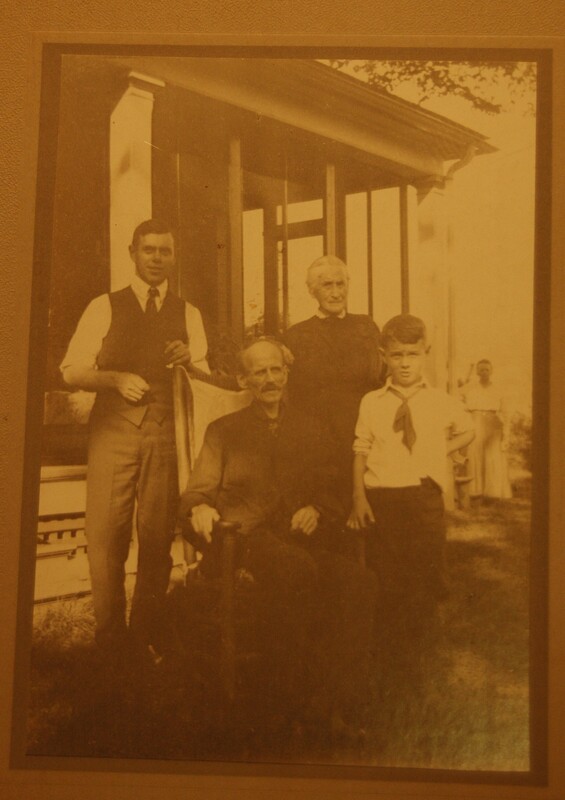 John Lyman Houghton married Sarah Josephine Ball in Oct 30, 1888 at Westminster, VT, USA, Walpole NH Hx: Wrentham, MA. Marriage Oct 1, 1874 Walpole NH Hx: Oct. 5, 1870? Charles Warren Houghton married Josephine F. Nutting in Oct 1, 1874 Walpole NH Hx: Oct. 5, 1870? Lucy Maria Houghton married William H. Fuller. Dr. Edward Franklin Houghton M.D. Dr. Edward Franklin Houghton M.D. married Clarinda Nelson Laribee in Mar 5, 1870. Dr. Edward Franklin Houghton M.D. married Caroline Crafts Laribee in circa 1880 mar 20 years in 1900 census. Dr. Edward Franklin Houghton M.D. married Merrilla E. Patrick in circa 1910 w/3; mar 0 y in 1910 census. Mary Ellen Houghton married Richard E. Allen MLM: Richard's bd given as md. 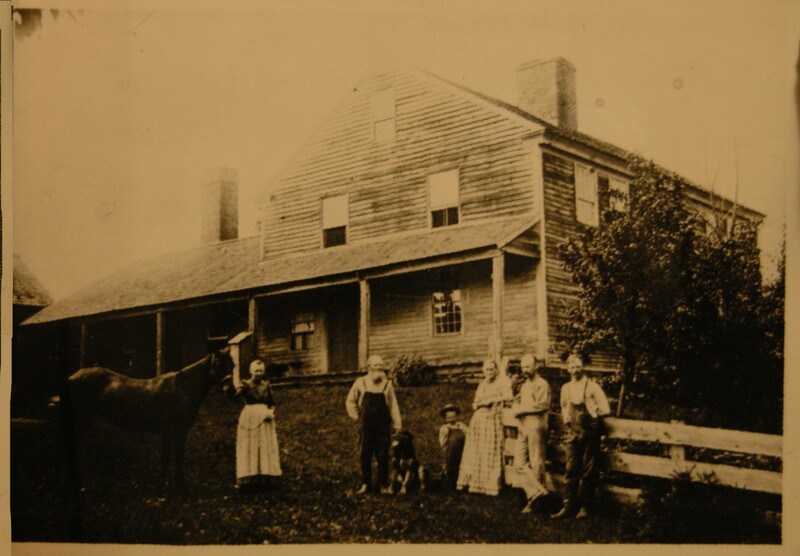 Abigail Matilda Derby married Henry Edmond Houghton, son of Lyman Houghton and Phoebe Louisa Hooper, in Jun 3, 1859 at Rockingham, Windham Co., VT, USA. Sarah Augusta Scott married John Lyman Houghton, son of Lyman Houghton and Phoebe Louisa Hooper, in Oct 24, 1861 at Rockingham, Windham Co., VT, USA, age 21, a soldier. Sarah Josephine Ball married John Lyman Houghton, son of Lyman Houghton and Phoebe Louisa Hooper, in Oct 30, 1888 at Westminster, VT, USA, Walpole NH Hx: Wrentham, MA. Josephine F. Nutting married Charles Warren Houghton, son of Lyman Houghton and Phoebe Louisa Hooper, in Oct 1, 1874 Walpole NH Hx: Oct. 5, 1870? William H. Fuller married Lucy Maria Houghton, daughter of Lyman Houghton and Phoebe Louisa Hooper. Clarinda Nelson Laribee married Dr. Edward Franklin Houghton M.D., son of Lyman Houghton and Phoebe Louisa Hooper, in Mar 5, 1870. Caroline Crafts Laribee married Dr. Edward Franklin Houghton M.D., son of Lyman Houghton and Phoebe Louisa Hooper, in circa 1880 mar 20 years in 1900 census. 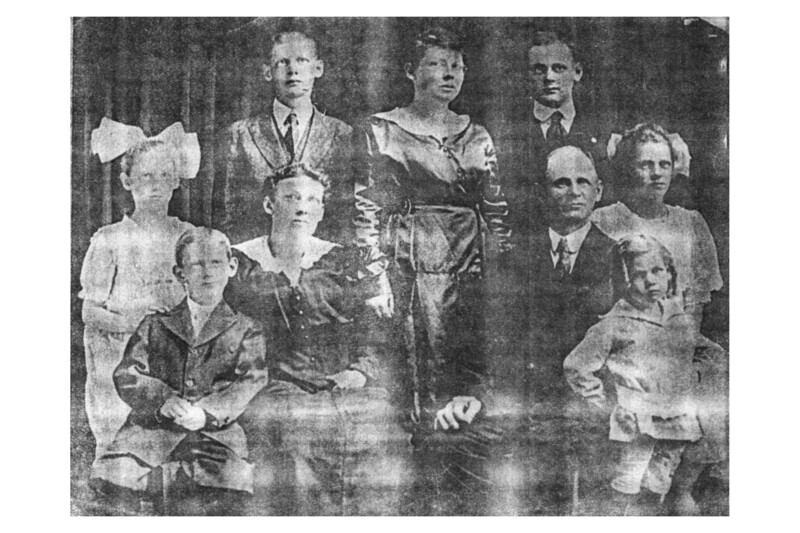 Richard E. Allen married Mary Ellen Houghton, daughter of Lyman Houghton and Phoebe Louisa Hooper, MLM: Richard's bd given as md. Everett Lyman Houghton married Stella Maria Graves in Apr 30, 1890 MLM: also 1864. Frank Melvin Houghton married Nellie Viola Kempton in Sep 16, 1886 at Claremont, Sullivan Co., NH, USA. Marriage Sep 10, 1905 New York, New York Co., NY, USA, JWH: 1 Sep.
Ernest Orrin Houghton married Addie Maria Lee in Nov 12, 1890 at Keene, NH, USA. Ernest Orrin Houghton and Addie Maria Lee were divorced on Dec 28, 1899. Ernest Orrin Houghton married Mary Marguerite Palmer in Sep 10, 1905 at New York, New York Co., NY, USA, JWH: 1 Sep.
Algion Edward Houghton married Jennie S. Selkirk in Jun 6, 1894 at Surry, NH, USA. Clara Belle Houghton married Ivan Erwin Willard in Nov 30, 1895 at Greenfield, MA, USA, JWH: 19 Jul 1892. Mary Louisa Houghton married George Hersey Aldrich in Oct 18, 1893 at Walpole, Cheshire Co., NH, USA. Stella Maria Graves married Everett Lyman Houghton, son of Henry Edmond Houghton and Abigail Matilda Derby, in Apr 30, 1890 MLM: also 1864.